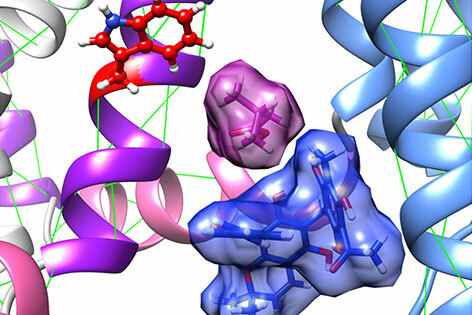 Components of this leaf extract prove effective at preventing life-threatening seizures, a team of UCI researchers led by Geoffrey Abbott, PhD, has found. 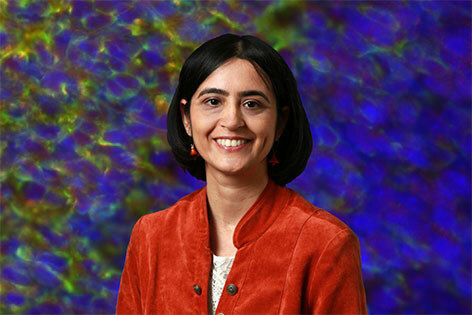 Funds will support a study by Medha Pathak, PhD, on how mechanical forces shape human neural development. 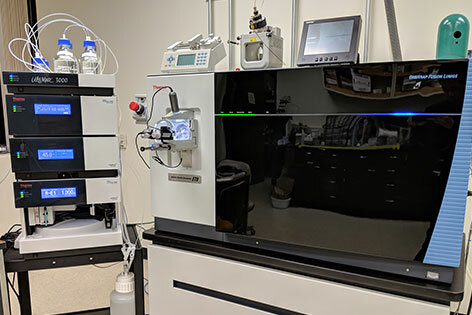 The UCI Proteomics Facility assists the UCI campus and UCI Health investigators, as well as providing services to other academic, nonprofit and commercial institutions. 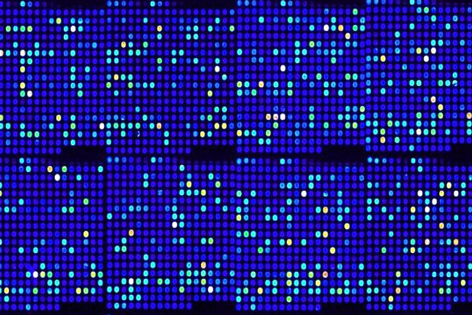 The Vaccine Research & Development Center's Protein Microarray core, under Dr. Philip Felgner`s leadership, has developed a platform for high throughput screening, on a proteome-wide scale, for the discovery of novel antigens for serum surveillance, diagnosis, and vaccines.